At under 30 years old, Adrien is one of the young winemakers that is driving the revolution in champagne making quality. With a humble attitude, Adrien is attentive to the ideas of his peers while respecting the legacy of his parents and producing precise, finely crafted champagnes with ‘substance’. 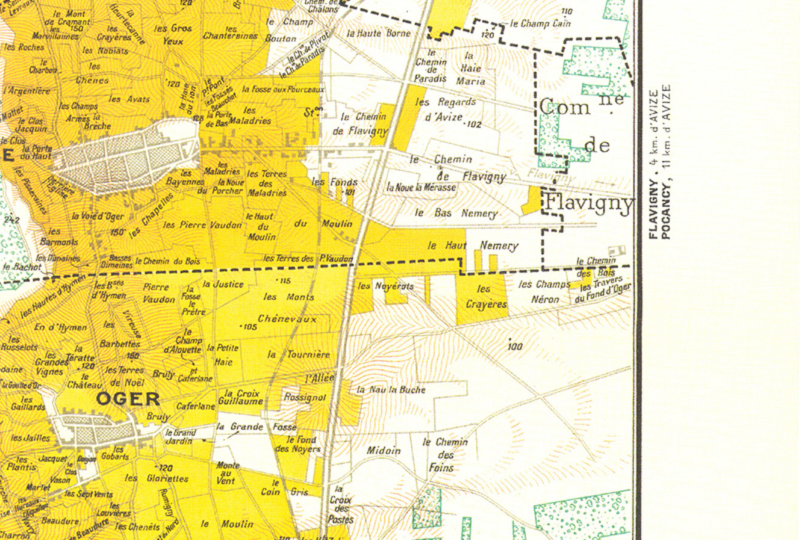 The six-hectare estate is in Flavigny, in the heart of the Côte des Blancs. 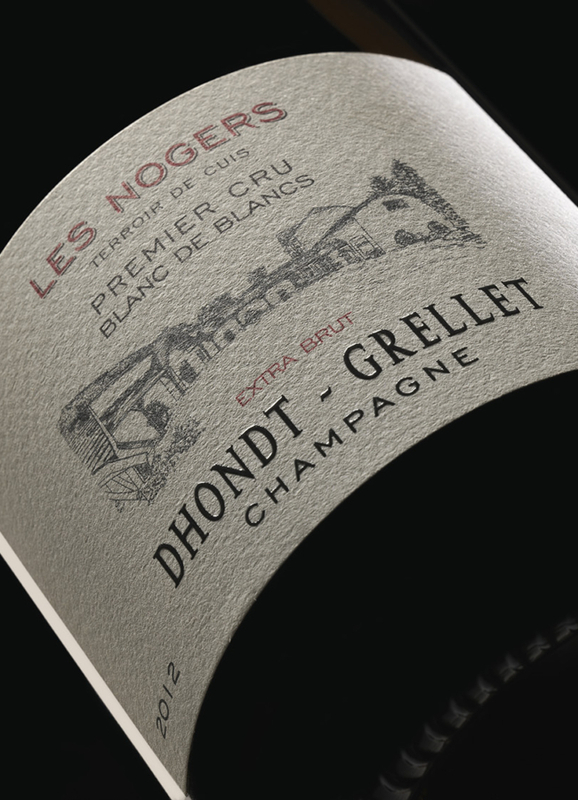 Here, Adrien astutely and sensitively combines a number of different elements such as a well-cared-for soil, the highly skilled use of oak ageing and a system of single village reserve wines started in 1986 and that bring relief and additional character of flavour to the champagnes. This estate is one to keep a close watch on!